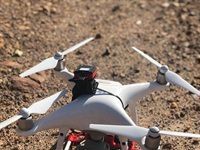 Cape Town-based aerial data-analytics company Aerobotics recently unveiled five new agricultural modernisations that are set to improve the way farmers operate. The company showcased the new technologies at its Future of Farming event at Leopard's Leap Wine Farm in Franschhoek on 11 October 2018, which was broadcast across 11 locations in most local farming communities, including Citrusdal, Johannesburg, Pretoria, KwaZulu-Natal South Coast, KwaZulu-Natal Midlands, Kirkwood, Patensie, Tzaneen, Nelspruit, and Hartswater. 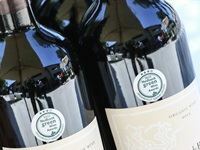 The winners of the eighth annual Nedbank Green Wine Awards were announced at an awards function which was held in Cape Town, recently. 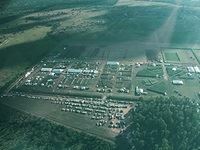 Commercial, emerging and small-scale farmers made their way to the GART Research Centre in Chisamba from 14 to 16 April to be a part of the outdoor agri event, Agritech Expo Zambia.